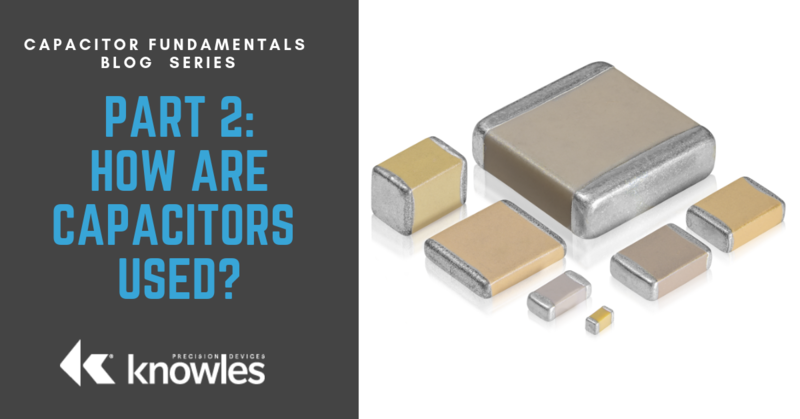 Welcome to the Capacitor Fundamentals Series, where we teach you about the ins and outs of chips capacitors – their properties, product classifications, test standards, and common use cases – in order to help you make informed decisions about the right capacitors for your specific applications. 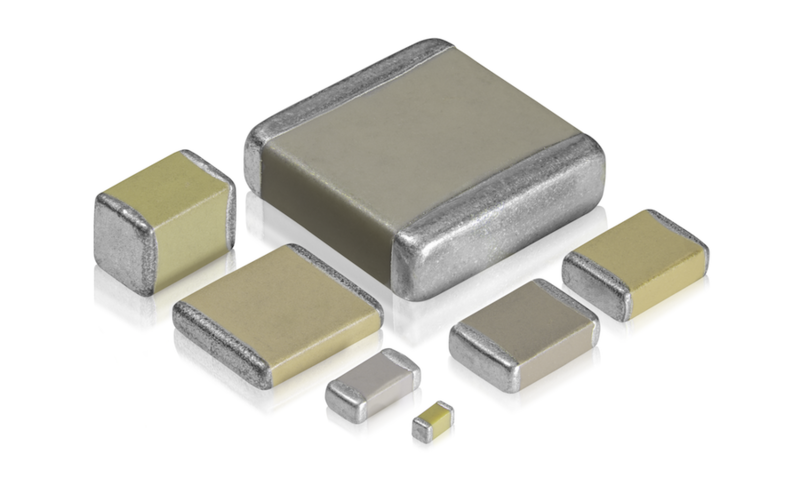 After discussing capacitance and how capacitors work in our previous article, let’s talk about how capacitors are most frequently used in electronic circuits. 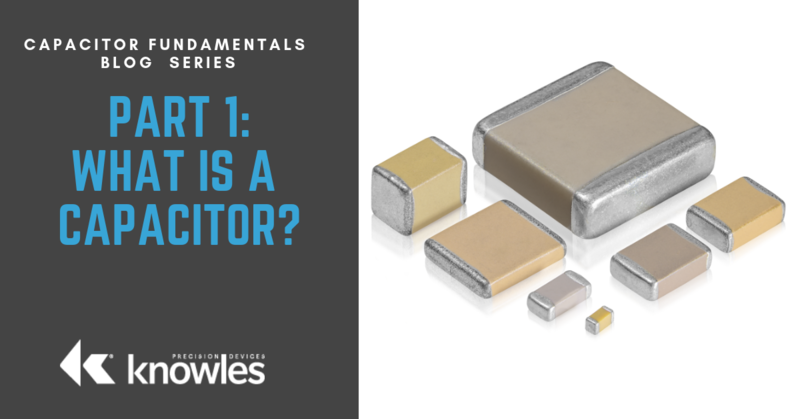 Welcome to the Capacitor Fundamentals Series, where we teach you about the ins and outs of chips capacitors – their nature and properties, dielectric behavior, product classifications, test and quality standards, and common use cases – in order to help you make informed decisions about the right capacitors for your specific applications. Part 1 discusses the key principles of capacitance and how a basic capacitor works. One of the things all technical disciplines excel at is creating terminology that can trip up those who are not accustomed to speaking the language every day. Take the title of this article for example. These three words sound similar and are definitely inter-related, but they are not inter-changeable. 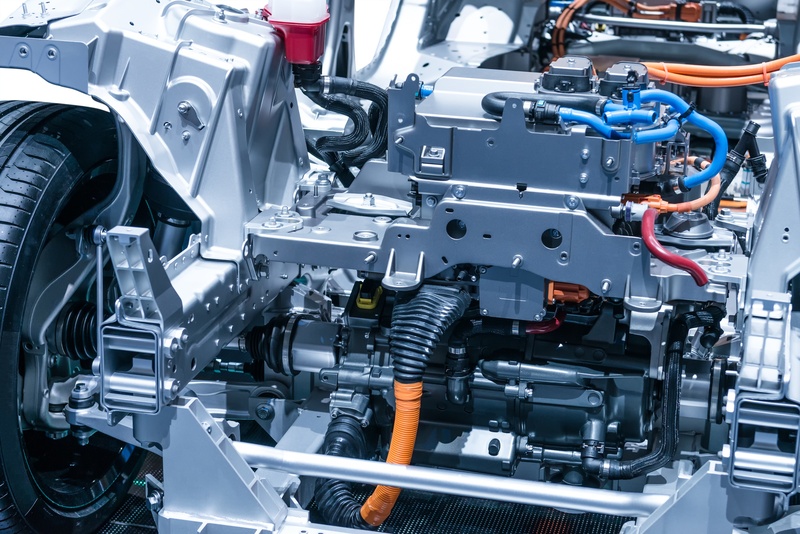 The worldwide electric vehicle (EV) market is exploding in demand and mainstream adoption as governments push for fuel economy improvements and automotive companies look for new market opportunities. According to Forbes, “by 2020, EVs are likely to cost the same as conventional fuel powered equivalents.” Major manufacturers – like General Motors, Toyota, and BMW – plan to release “a mouthwatering potential of 400 models and estimated global sales of 25 million by 2025.” For EV design engineers and purchasing agents, this drive towards increased electrification results in the challenge of finding cutting-edge components that can handle increasing temperatures, voltage, and power without sacrificing reliability, availability, and footprint. 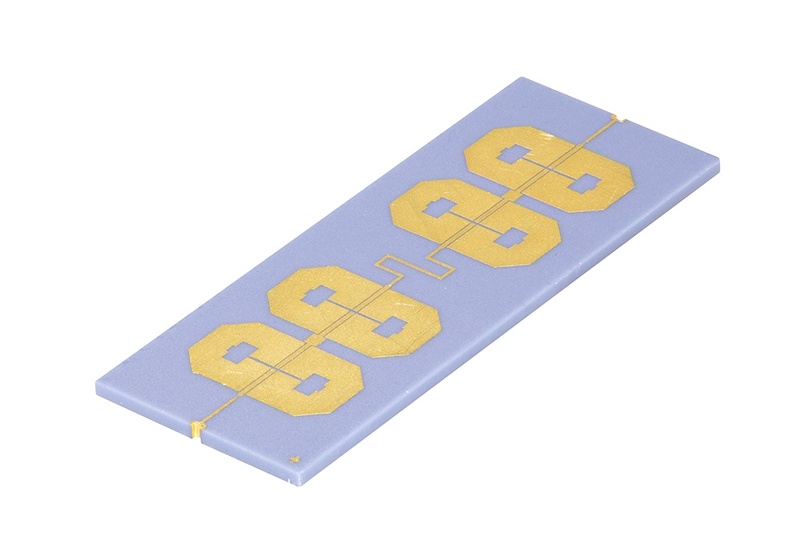 Multi-layer ceramic capacitors (MLCC) are the workhorse capacitors of the electronics industry. Global demand is driven by innovation from IoT growth, smart TVs, and the automotive industry, coupled with organic demand from consumer electronics (e.g. smartphones) and rising GDP per capita. To meet the market needs, MLCC manufacturers are weighing strategies to adapt to this exponential growth: either expand their business to improve the right-to-win equation at the commodity level, or continue to innovate, maximizing expertise and product solutions for the niche best suited to their strengths. Frequencies in the mmWave spectrum play a key role in 5G communications. RF technology that was developed around existing mmWave applications has evolved to encompass the needs of 5G wireless access. Components for such systems need to be selected for performance and cost – commercial systems are subject to intense price pressure and so both the purchase cost and the implementation cost of a component become important factors in selecting devices for a new design. Another key consideration can be size constraints and the need to preserve valuable board space. When selecting a filter implementation one factor that is common across all frequencies is optimizing the size of the filter given the application and the required performance.